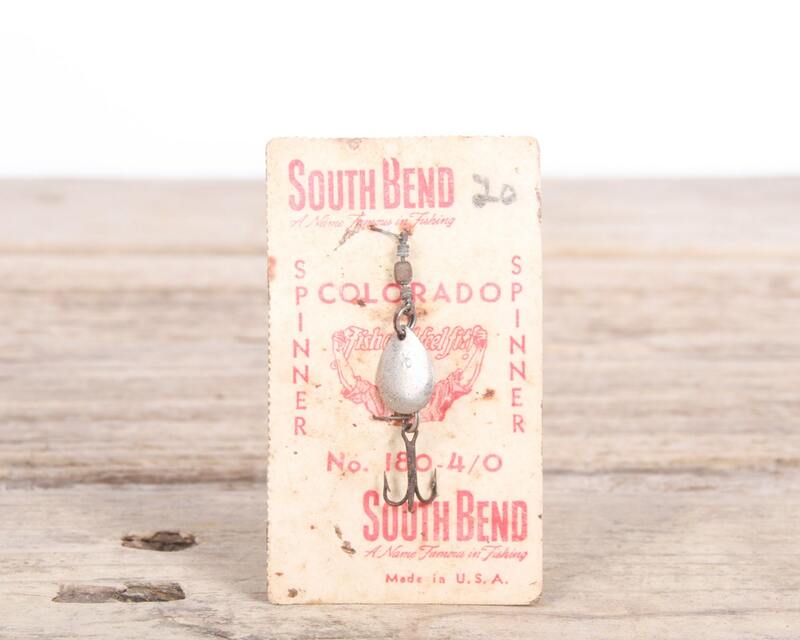 This is a vintage Colorado Spinner No 180-4/0 from South Bend! The package is original and will will look great displayed! Contact us with any questions. 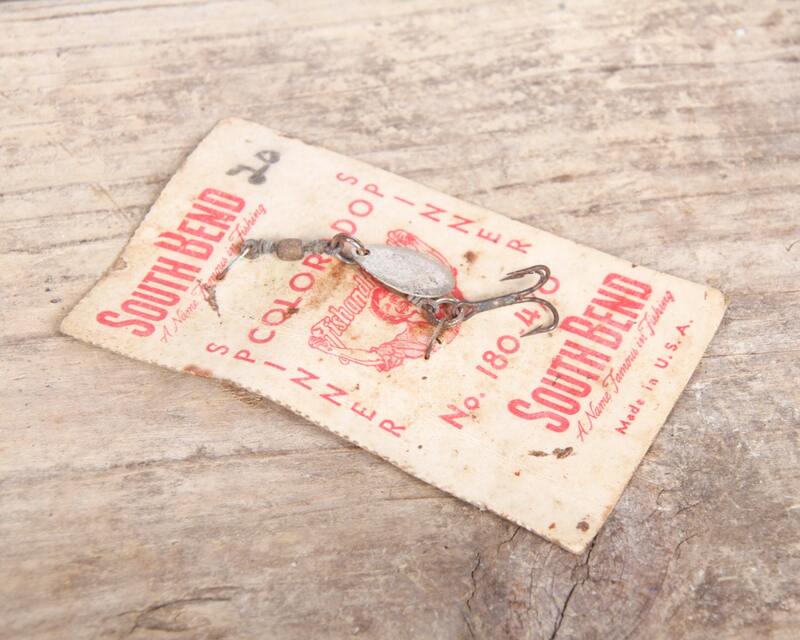 - The package measures roughly 2" x 3.25".